General Motors is home to Buick, Cadillac, GMC and Chevrolet. 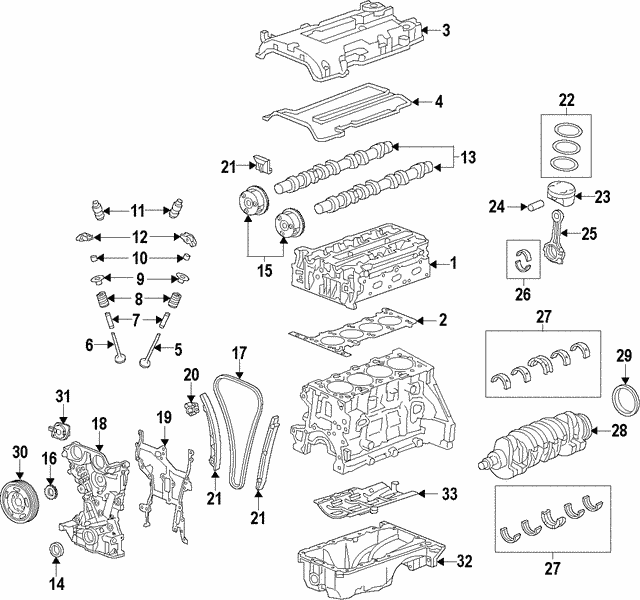 Find genuine OEM parts, such as Valve Cover, in stock and ready to ship at discount prices. Our factory direct parts will keep your car running at its best.